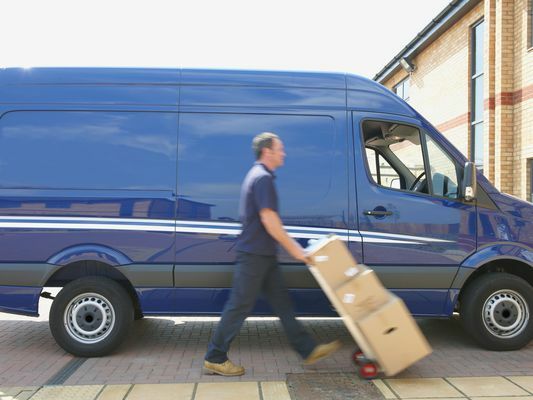 Any small business that uses autos needs a commercial auto insurance policy. Most insurers use a standard policy form that includes both liability and physical damage coverage. Here Are the 25 Largest Commercial Auto Insurers in the U.S.
Don't Rely on a Personal Auto Policy to Cover Business Autos! Could That Vehicle be Flood-Damaged? Diminished Value Exclusion - What is It? Don't Leave Your Keys in Your Car or Truck!